Preparation: Print out the templates. Step 1: Print out the page you would like to use. Step 2: If using the numbers or story time page line up large bubble wrap on top of the page and tape it together. If using the blank page, write your ideas in the circles and then tape the page to the bubble wrap sheet. 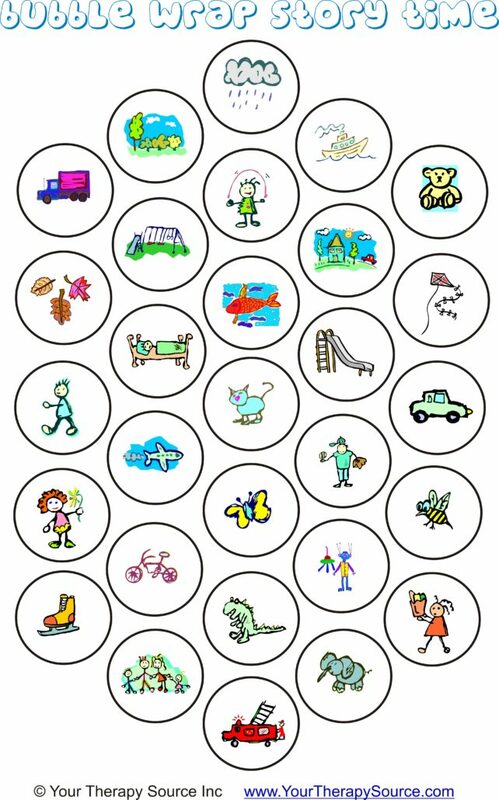 Step 3: For Story Time Bubble Wrap have the child create a story verbally using the picture icons in any order. When they use the picture in the story they should pop that bubble. Continuing adding parts to your story and popping the bubble wrap until all pictures have been popped. 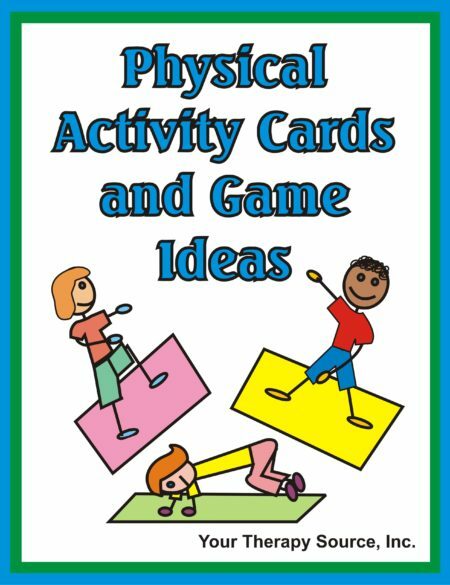 For Number Bubble Wrap you could match this up with other activities such as exercises. 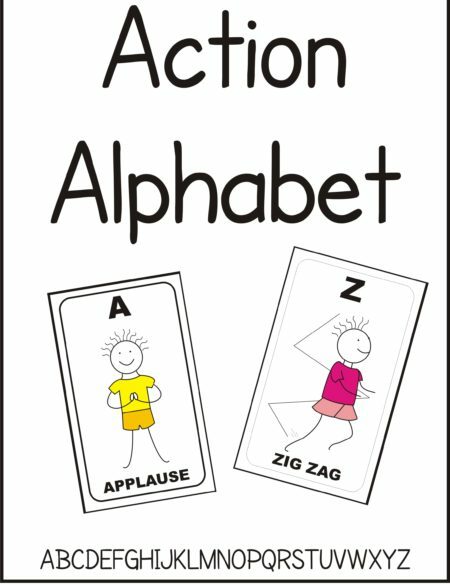 Check out Action Alphabet, Physical Activity Games or Locomotor Cards. 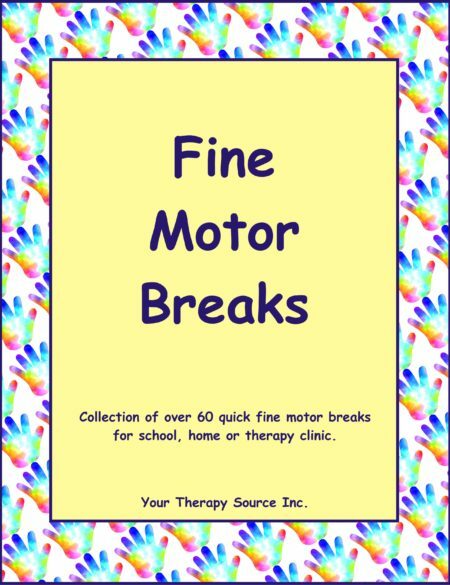 If you have those activity books, print out the cards and place them face down. Turn a card over and pop a number bubble. The child can perform the exercise the number of times under the popped bubble wrap. Continue until all the numbers have been popped. For the blank bubble wrap you could write anything such as: sight words, math problems, letters, vocabulary words and more. The child must read the word or do the math problem. If they get it right they can pop the bubble. Continue until all the bubbles are popped.